Bandai Namco Entertainment has started taking digital pre-orders for Katamari Damacy Reroll on the Nintendo Switch eShop in Japan. According to the game’s eShop listing, Katamari Damacy Reroll requires 3GB of space. The game supports both Nintendo Switch Pro Controller and Save Data Cloud Backup. Languages the game supports are English, Japanese, Spanish, French, Italian, and German. 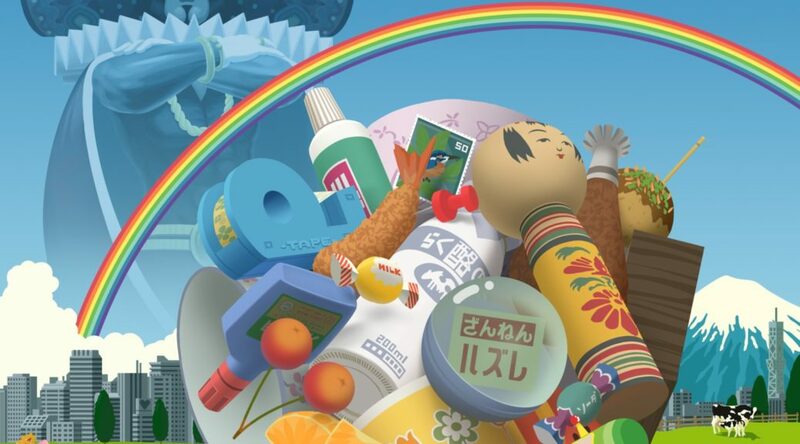 Katamari Damacy Reroll launches December 20, 2018 for Nintendo Switch.